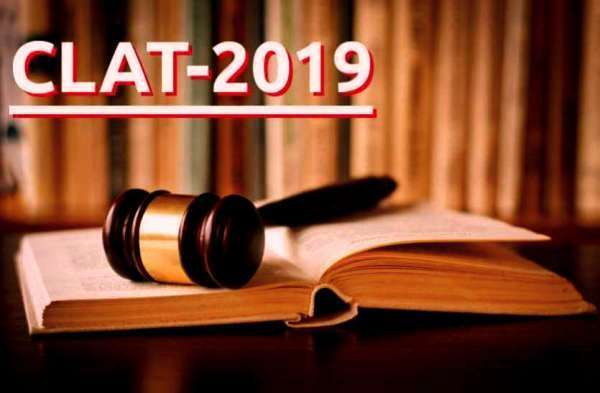 The Common Law Admission Test (CLAT), 2019, after three years, will now be conducted in online mode. Started in 2008, Clat was conducted in online mode from 2015-2018. “Issues such as limited infrastructure and inadequate access to technology in rural areas made it difficult to conduct the test online and therefore, the consortium of National Law Universities (NLUs) in October 2018 decided to conduct CLAT in offline mode,” says Srikrishna Deva Rao, vice-chancellor of NLU, Orissa and convenor of CLAT 2019. 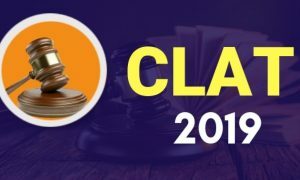 For the offline CLAT 2019 exam, 21 NLUs will be the test centres along with other institutes across regions, which will be decided by the respective vice-chancellors. “The offline test will provide wider access to aspirants from rural areas and avoid other technical glitches encountered in last year’s CLAT exam,” says Rao. The CLAT will now be conducted by the executive committee of the consortium headquartered in Bengaluru. The consortium comprises three NLUs, National Law School of India University (NLSIU), Bangalore; National Academy of Legal Studies and Research (NALSAR) Hyderabad; and NLIU, Bhopal, as its ex officio members. “The decision of having a centralised way instead of one NLU conducting the test on rotation basis will not only bring transparency in the admission process but will also enhance quality in legal education,” Rao adds. “The decision of consortium to conduct CLAT 2019 in offline mode was made in the light of the fact that the number of students appearing in the entrance test is not large as IIT JEE or NEET. However, consortium is open to going for an online test in future once the number of applicants increases,” he further said.